True leadership is taking people beyond their own expectations. This has been Joseph’s mantra for 30 years as a conductor. 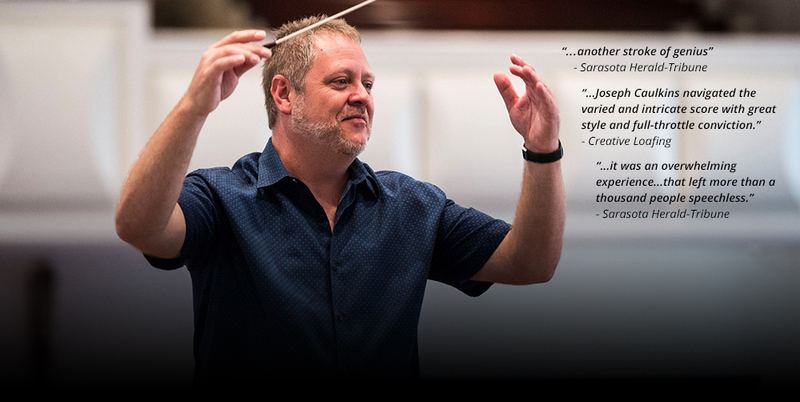 Whether it be a professional orchestra, singers, dancers, high school students, circus artists, Parkinson’s patients, or his own symphonic chorus Key Chorale, he is fueled by bringing out the best in everyone. That attitude also permeates his work as a freelance writer, classical reviewer and humorist as well as those sacred moments spent as an alpinist on countless desolate glaciers and iconic mountaintops.